The south of Morocco is undoubtedly an exceptional place to visit. From the dynamic coastal towns of the Atlantic to the weather-ravaged enchanted villages, through the dry hillsides overlooking lush oases or arid deserts, the southern side of the Atlas offers contrasting landscapes that will delight all tastes. 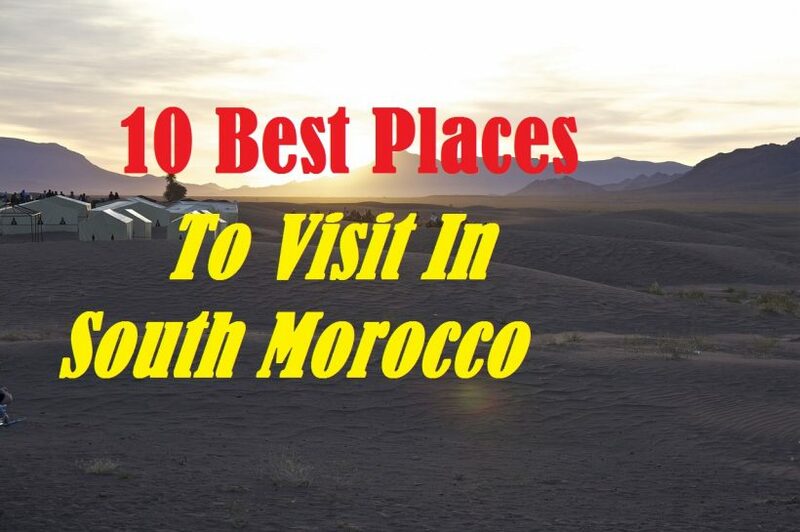 Here is a list of the 10 the best places to visit in southern Morocco in our opinion. 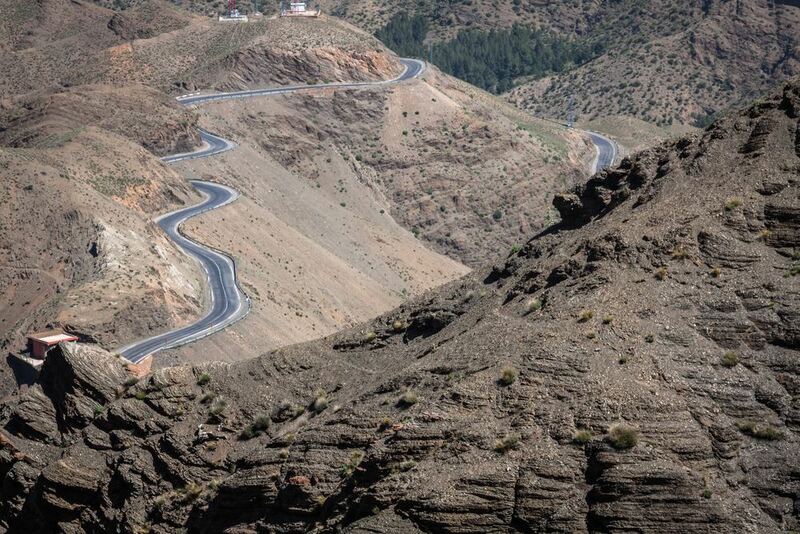 Also called Tizi n’Tichka, the Tichka Pass is not to be missed. On the way to Ouarzazate, the Tichka Pass is 2,260 m and is the main way to cross the Atlas Mountains to the south, from Marrakech. To get there, you will have to take the national road 9 which will turn into a series of sharp turns before reaching the pass. 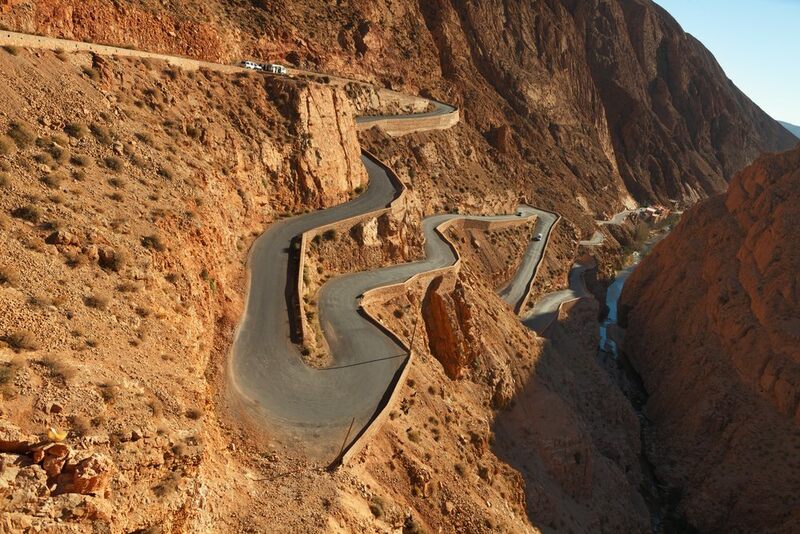 The Route des Mille Kasbahs is a very long loop from Marrakech to Merzouga and passing through Ouarzazate and Assoul. This is the main circuit taken during the 3-day Tour from Marrakech to the Sahara desert. For us, the most beautiful part is that between Boulmane Dades and the entrance to the Dades Valley. This magnificent road runs along the Dades and its oasis. 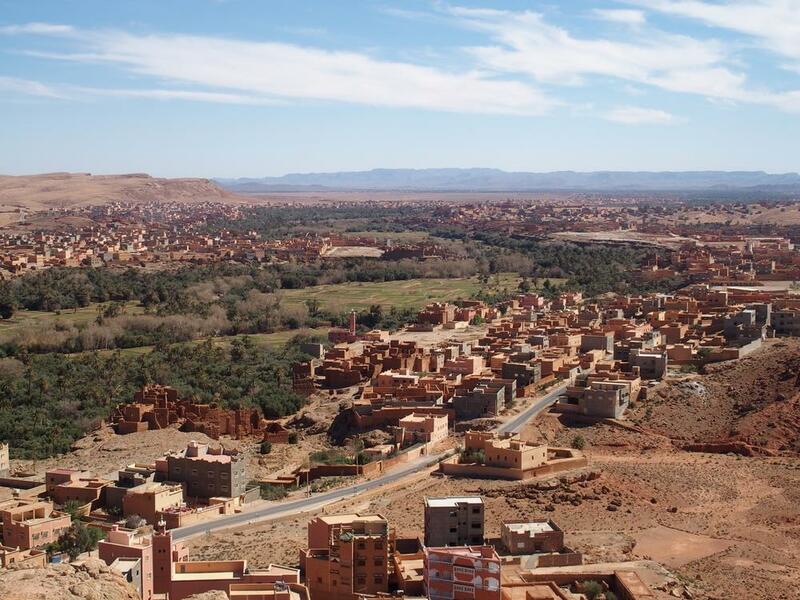 From the road, you will find amazing views to stop and see the old Berber towns on the hillside. Here, the contrast between the drought of the rocks and the greens of the palms is incredible. Ksar Ait Ben Haddou, near Ouarzazate, is an ancient Berber village made up of mud houses built on a hillside. Abandoned for the most part, it was left to tourists and souvenir shops. However, Ksar is one of the most beautiful places you will have the chance to see in Morocco. As soon as you enter the village, you end up in the old peplum. No surprises so when you know that more than 40 films were shot in Ait Ben Haddou or in its surroundings. The gladiator is the best known of all. The Kasbah Taourit is one of the main buildings of the city of Ouarzazate. It is a beautiful adobe monument that looks like a sand castle. From the outside, you will notice the typical Moroccan geometric ornaments on the walls, which is probably the most interesting part. If you want to visit, you have to pay a small fee at the front door. Inside, the rooms are unfortunately empty, but it is worth taking a walk to admire the decorative work of the walls and get acquainted with the ancestral architecture of Morocco. Ouarzazate is recognized around the world as one of the most important film locations in Africa. 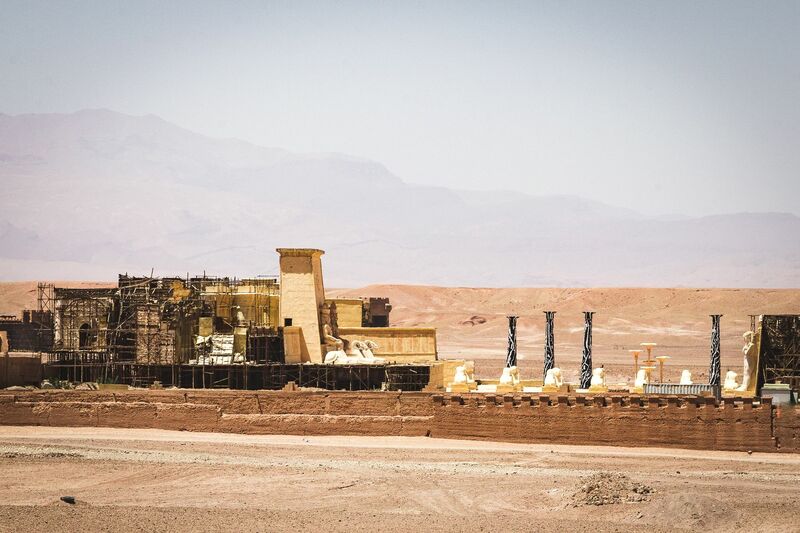 In the countryside, along the road that leads to Merzouga, some companies have opened huge movie studios and have retained most of the legendary sets. At Atlas Corporation, for example, you’ll have the chance to see props from The Mummy, Prince of Persia and Lawrence of Arabia, among many others. The Todra Gorge is a narrow valley in which the vertical cliffs of orange limestone can reach 300 m high on both sides. It is a paradise for climbers but also for hikers looking for moments of calm and off the beaten track experiences. 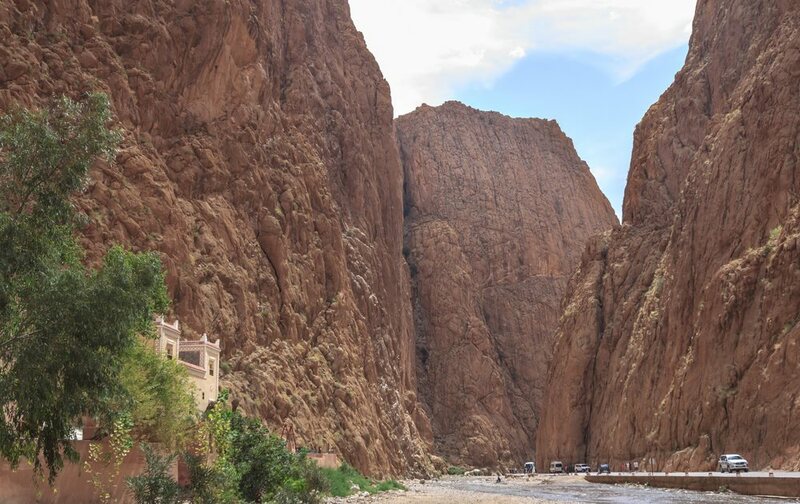 For others, the Todra Gorge is accessible by car from Tinghir and, although minivans usually stop in the first 500 meters, it is worthwhile to continue a little further down the road. Boulmane Dadès and Tinghir are respectively the entrances to the Dades Valley and the Todra Gorge. These are two very photogenic towns nestled between arid and lush landscapes. In Boulmanes Dades, the houses are built on top of each other, creating a very interesting mess stuck in the blue sky and the uniform green of the palms. 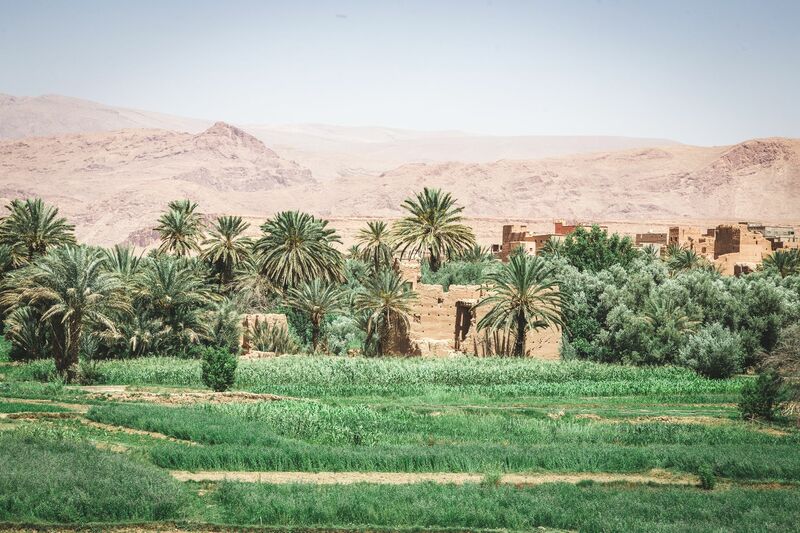 The road to Tinghir cuts amazingly across a vast arid plain, but when you arrive in town, you are immediately taken back to a lush oasis and some old villages eroded at the time. An exceptional region of contrasts that will leave you speechless. The Dades Valley and its canyons have been dug for centuries by the river of the same name. Located a few kilometers from Boulmane Dades, the valley is easily accessible and the orange cliff can reach up to 500 m high. Driving in the canyon and taking the beautiful winding roads is an incredible experience that we do not imagine exist in southern Morocco. If you can, take your time and take a stroll at sunset in the famous zigzag road of the village of Dades. The view from the hotel parking located on top of a hill is beautiful and it’s a nice reward to watch the last rays of the sun kissing the cliffs. The sand dunes that make up Erg Chigaga are dramatic and steep. The days are long and warm in these isolated dunes, which makes them ideal for exploration. You can sit among the dunes to watch the sun get ready for the day as it rises from an ocean of seemingly endless sand. Later, go up to watch the same sun pass the night, diving beneath an awesome horizon filled with shades of orange, pink and yellow. A supernatural quality lends itself to the whole region, leaving the adventurers with the feeling of exploring Saturn or another sunny and magnificent planet from another galaxy. 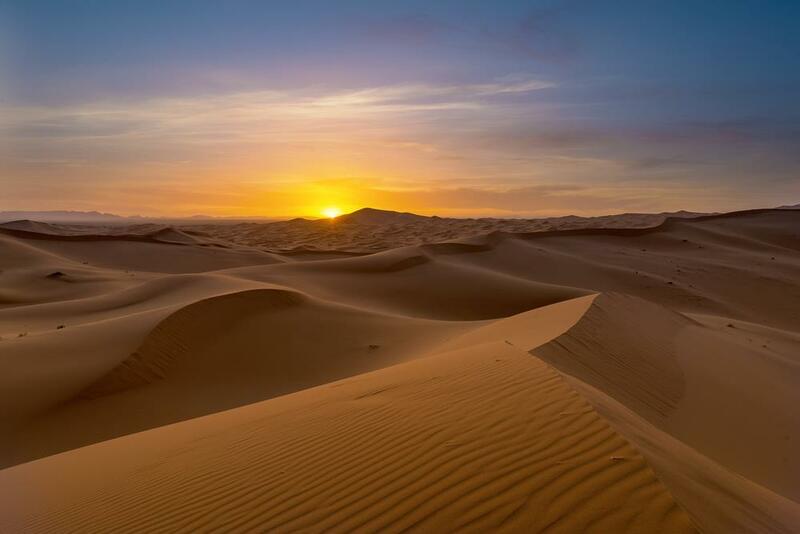 Merzouga is known in Morocco as an entry into the desert. 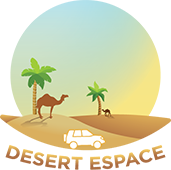 Most visitors come here to jump on camels and walk for an hour in the beautiful dunes of the desert before spending an unforgettable night in a barbarian tent. One of the most exciting moments in the desert is the sunset itself. There is nothing better than seeing the sun set behind sand dunes and noting the changes of sand from a bright orange to a pale pink. Add to that a magical moment and a huge Burberry dinner and a special musical show under the stars. No doubt that should go directly to anyone’s bucket list. 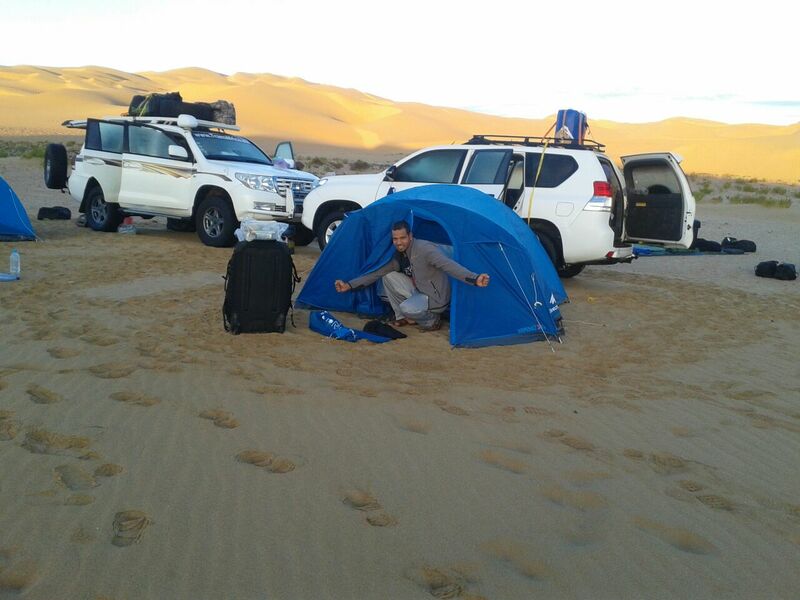 We would love to help you plan the best Sahara experience possible. Work with our staff today to help build an itinerary that meets your needs. You’ll be able to check all the boxes on your bucket list while knowing you’re in good hands!